With the craft beer explosion, small breweries and brewpubs are popping up all over the place giving local scenes their own identity in the beer market. While Vegas has had brewpubs for a while now the explosion of local small breweries in the valley has been great to see. For a long time the beer drinkers in Las Vegas were limited to the big corporate breweries that sold their beers in their own brewpubs. 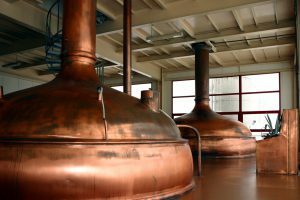 California’s long history of brewing has made their craft beer scene one that should not be missed. 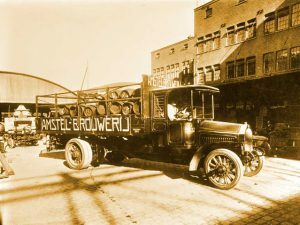 In fact many believe that the reopening of Anchor Brewery in San Francisco in 1971, after being closed for over ninety years, was the beginning of the micro-brewery movement. On the pages that follow we will introduce you to the breweries of Las Vegas, Southern and Northern California and hopefully some that we may visit from other states and cities. So grab a cold one and enjoy the journey through the many different types of beer that may be new to you.